The first time I met Dervla Louli, founder of Compare Retreats, I was impressed with her talent, charm and drive. Derlva is truly an exceptional woman. Former Digital Editor of Hong Kong Tatler, she founded Compare Retreats to focus on the luxury wellness industry. With Compare Retreats, she created something unique and positive in the digital landscape. Bonus, she gets to visit stunning spas around the world! She’s definitely onto something as the wellness industry is bigger now than ever before. 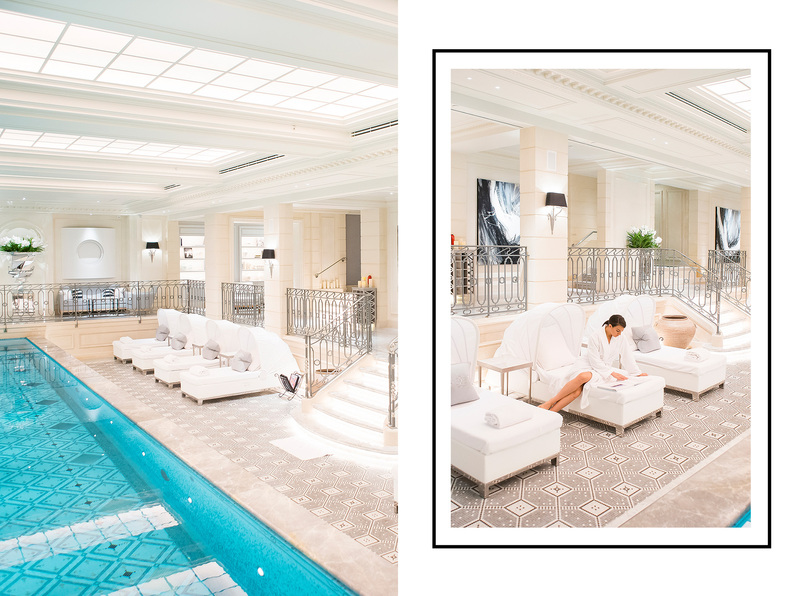 Paris isn’t short on luxury, so it’s no surprise you’ll find some of the most incredible spas when you need to relax. In fact, it was recently voted the world’s healthiest city, with an impressive 894 spas and 1,300 restaurants with vegan options available. 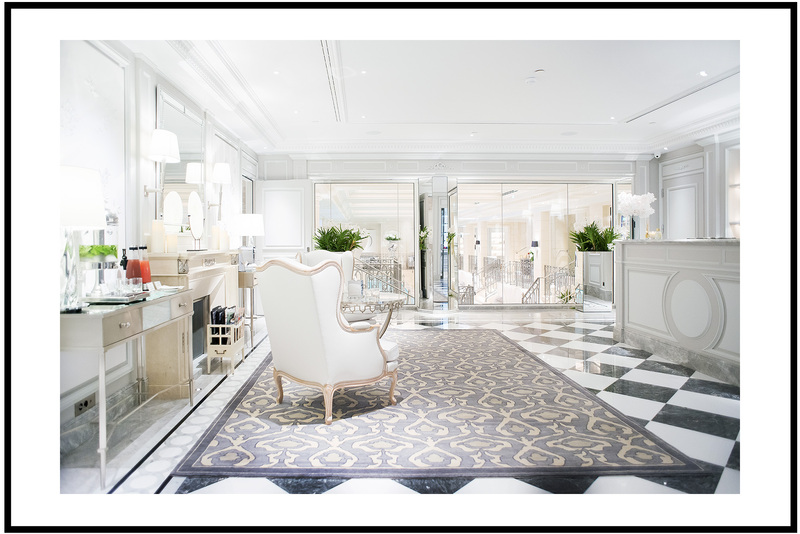 So, I met up with Dervla at the luxe Four Seasons Hotel George V in Paris. We started the morning with a tour of the stunning spa. Next, we created content for the Compare Retreats Magazine, followed by a delicious breakfast. Click over to Compare Retreats to read about the spa and scroll down to see more images.